A quick view of the most influential metrics in Crystal Bay. Crystal Bay greets all those coming across the state line from California into Incline Village in North Lake Tahoe. Located to the west of Incline Village, Crystal Bay homes face to the east and south and enjoy the morning sunrise over the Sierras. Few areas on the North Shore can boast that feature. 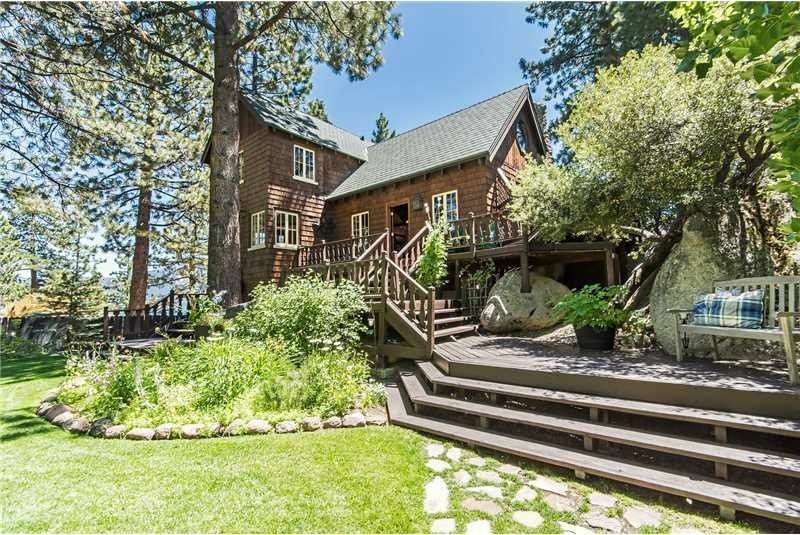 Homes range from lakefronts with rocky shores to panoramic Lake Tahoe view homes. There are several condo complexes, the most notable being Stillwater Cove, which offers residents a private marina, restaurant, tennis courts, swimming pool and underground parking. Homeowners do not have Incline beach privileges, but they enjoy discounts at all other amenities: golf courses, tennis, Recreation Center and Diamond Peak. Many homes in this subdivision have lake views and steep sloped parcels. The old Crystal Bay fire lookout is now Forest Service land, and it overlooks a breathtaking panoramic view of the entire Lake. 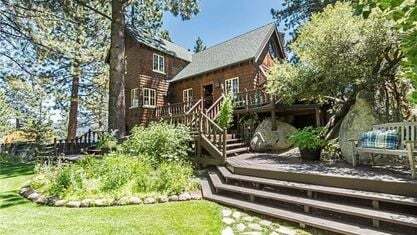 The active homes in the Crystal Bay, North Lake Tahoe real estate subdivision are priced starting at $500K up to $40M. Property listings for Crystal Bay. Browse through the top rated businesses in the most popular categories Crystal Bay has to offer. Market analysis data for Crystal Bay. View our gallery below for Crystal Bay.